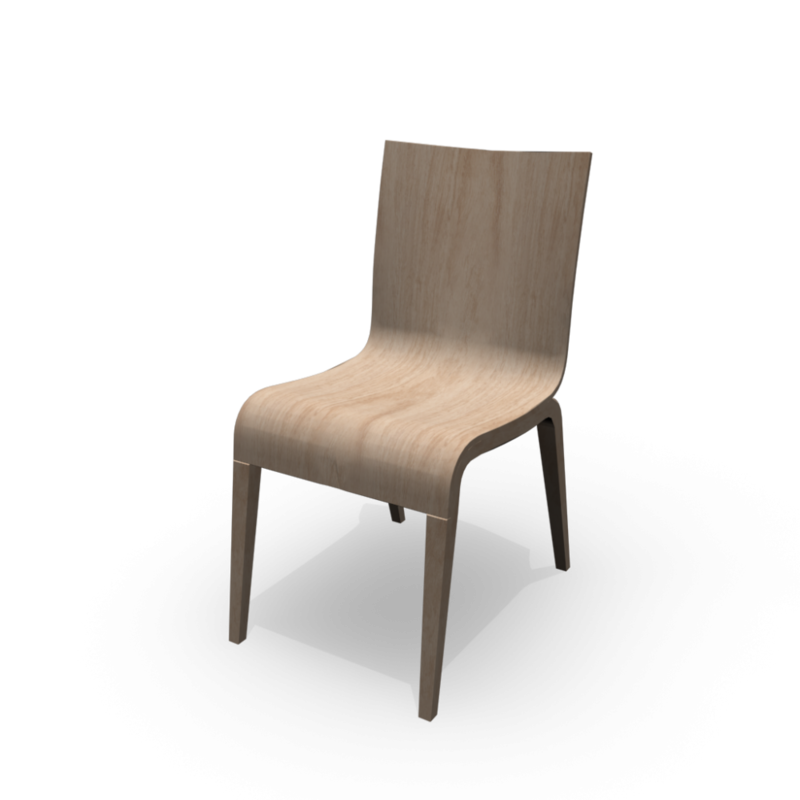 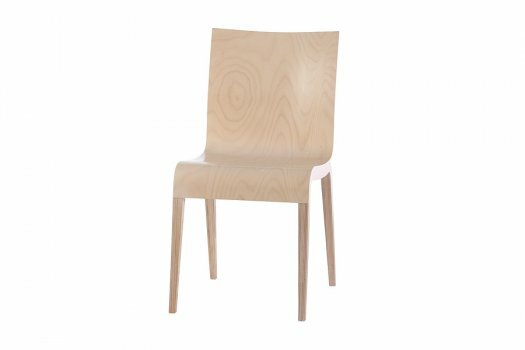 The technological processing technology of the chair Simple is because of the gluing layer of wood very expensive. 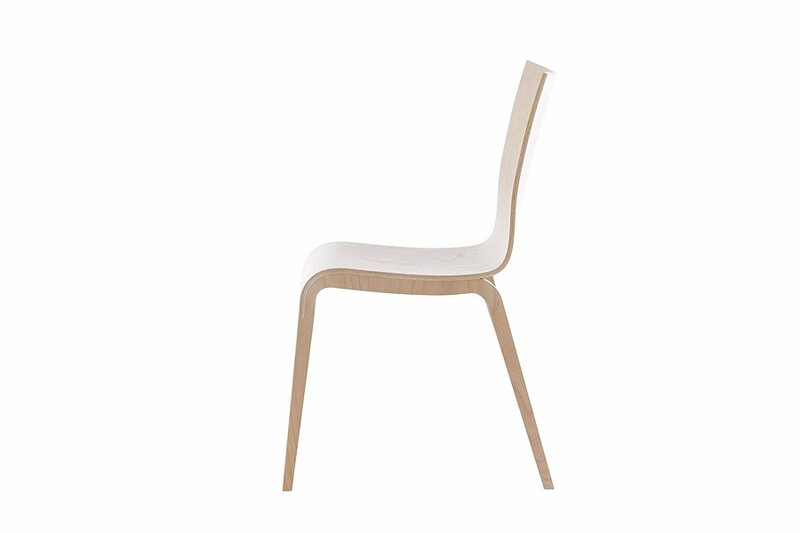 Nevertheless, he takes you captive by its simplicity and simple elegant lines. 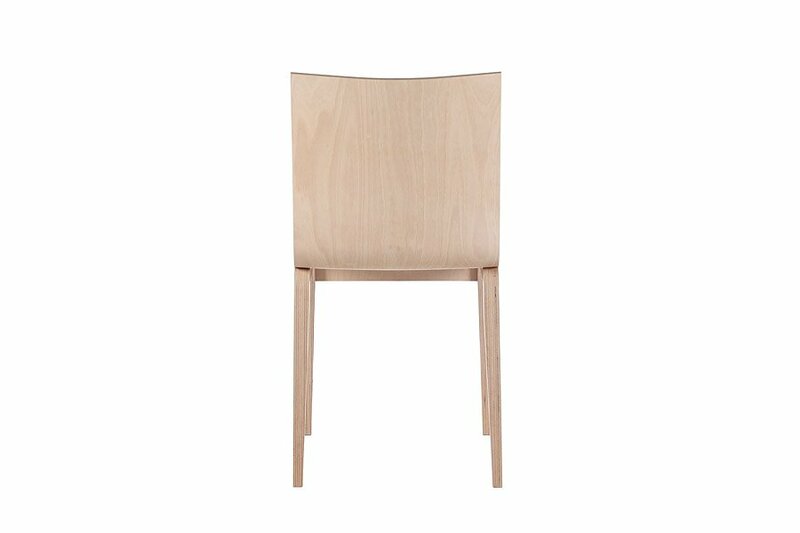 The forms stand out most from the implementation of the solid oak. 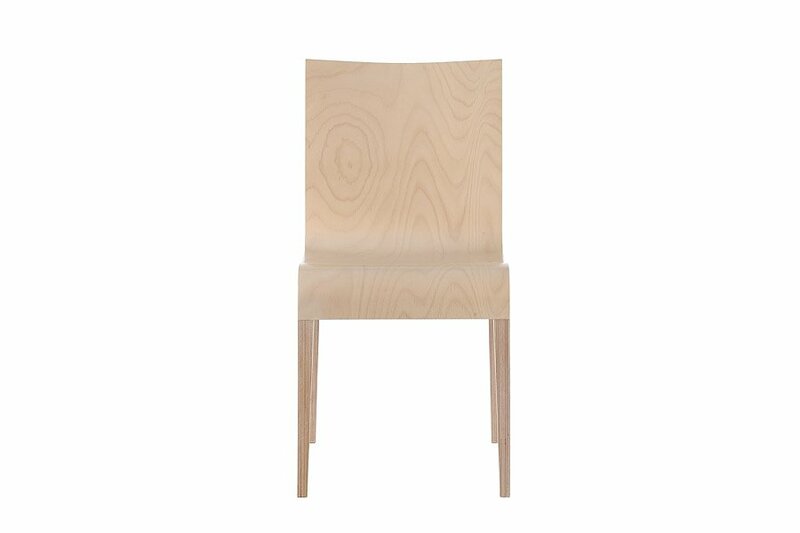 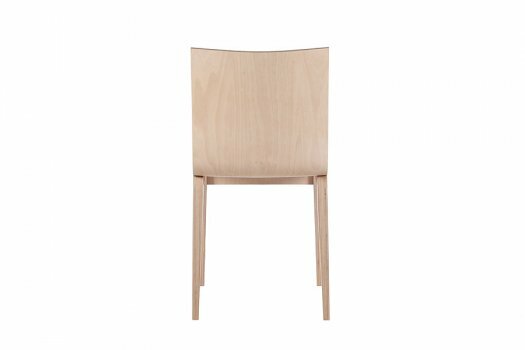 Simple design of the chair is designed by the Czech studio Olgoj Chorchoj.